USAG YONGSAN - The U.S. Army Garrison Yongsan Equal Employment Opportunity (EEO) Office hosted the Department and the Army EEO Counselor Course held from April 24 through April 28 2017. The five-day certification course is designed to train participants to perform collateral duty EEO counseling services in accordance with Department of the Army standards. The objective of the course is to deliver the knowledge, skills, and abilities necessary to perform as an effective and efficient Collateral Duty EEO Counselor. 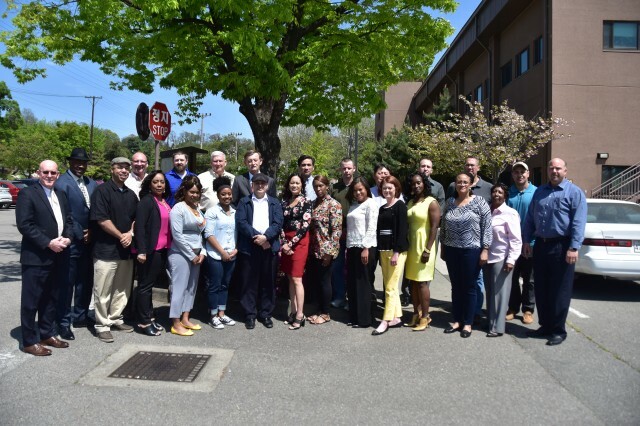 A total of 23 employees and military members across the Pacific Region attended and successfully completed the comprehensive and intensive training curriculum. Collateral duty EEO Counselors are volunteers and perform EEO collateral duty assignments in addition to their primary duties and responsibilities. The training program focuses on the statutory, interpersonal, intrapersonal and organizational aspects of EEO. The training progresses through understanding the causes and effects of discrimination, valuing diversity, Collateral Duty EEO Counselor roles and responsibilities, communication and interviewing skills, writing and briefing skills, documenting EEO inquiries and resolving EEO complaints. 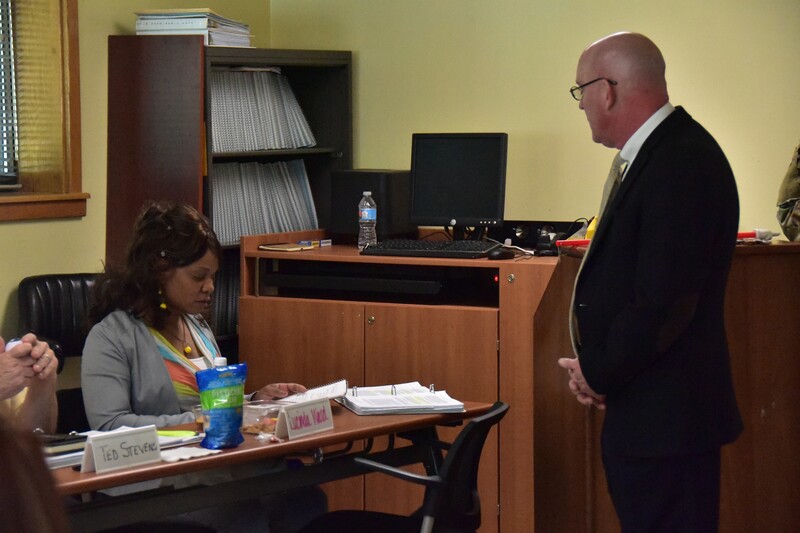 "I expect after this week-long class the students to be able to go out into the Army and conduct EEO counseling for the Department of the Army civilians who have complaints," said Peter J. Flanagan, Equal Employment Opportunity instructor and manager at USAG Daegu. Collateral Duty EEO Counselors are essential and play a vital role in promoting the goals and objectives of equal employment opportunity. 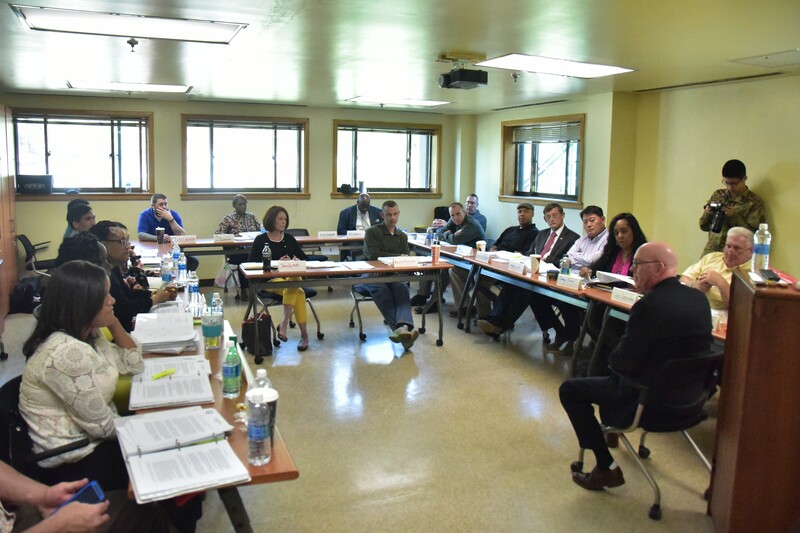 Collateral Duty EEO Counselors set the tone for the EEO process and function as the eyes and ears of the Commander. "Programs like EEO are in place as a means of making workspace more efficient and user-friendly," said Cynthia Barren, SHARP instructor. EEO is the law. EEO serves as an integral part of the organization's strategic mission because it assists with establishing a baseline for acceptable behavior within a diverse workforce. Collateral Duty EEO Counselors are professional, objective, fact finders who serve as a "bridge" between the aggrieved and the responding management official during the pre-complaint process. "Neutrality" is the hallmark and guiding principle for all Collateral Duty EEO Counselors. Collateral Duty EEO Counselors are trusted agents of the EEO program and serve as the first responders to facilitate, mediate, and resolve EEO informal complaints, workplace conflicts and workplace disputes at the lowest level.